Leaning Fence – Repair or Replace? Picket, chain link, vinyl, cedar. When people picture a fence, they usually imagine it made of one material, an indicator of its assumed strength and symmetry. And this can often be the case. But let’s think outside the box. Mixed material fencing can provide creative solutions for commercial properties, seaside gardens, and other landscapes with unique needs. 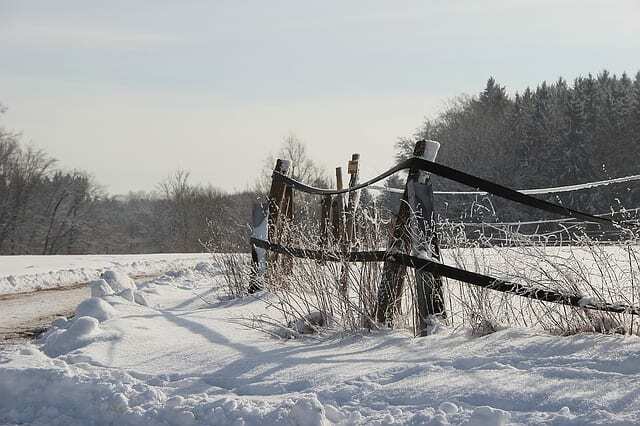 Keep reading to learn about two case studies that demonstrate the benefits of mixed material fencing for home and business owners. 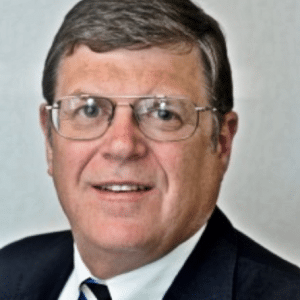 Ross Smith has been developing Self-Storage locations for over 30 years. 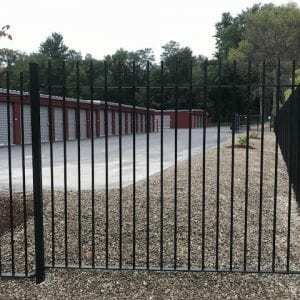 He knows that fencing is a huge priority in the self-storage business, as it is the first and most visible sign of security for the customer. 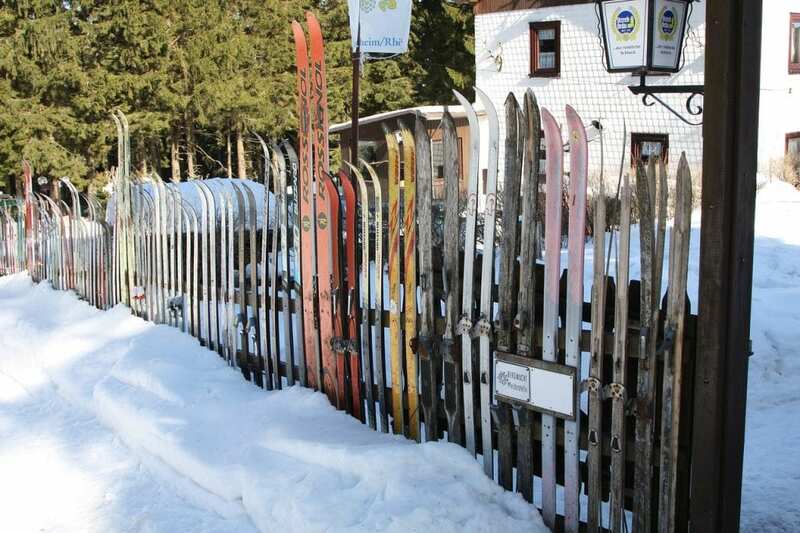 A high,strong, and sturdy fence demonstrates that the customers storage needs are being met with the highest degree of security. Chain link fences are commonly used around these types of properties, because they’re seen as secure and cost effective. AVO offered Ross a unique opportunity to combine ornamental iron fencing and chain link at a competitive price point. 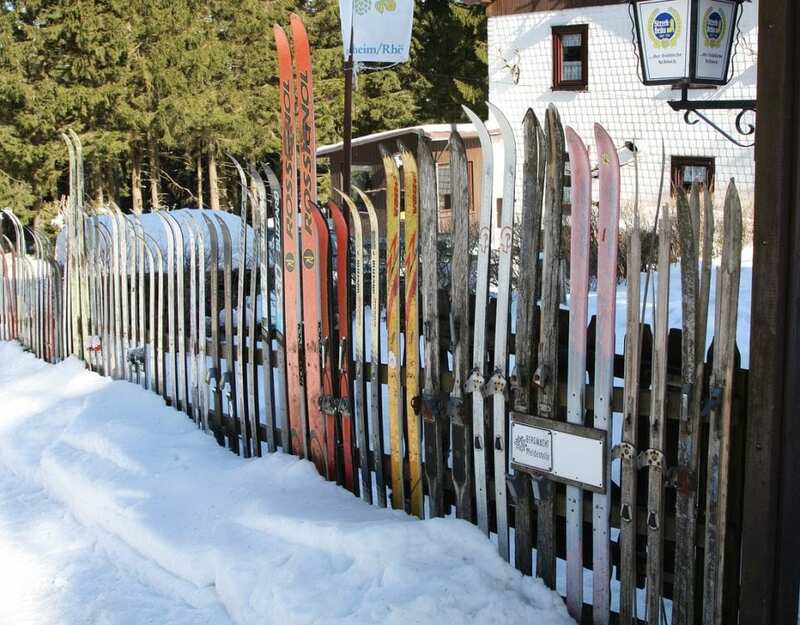 The ornamental fence would surround the entrance and front of the property, creating a more dynamic and appealing aesthetic that would attract potential customers. The chain link fence would surround the back of the property, providing seamless security. For Ross, using two materials ultimately created a better visual marketing tool without sacrificing security or budget. Learn more: AVO Commercial Fencing. Coastal homes have special conditions to take into consideration when installing fence around a yard or garden. Building along the coast requires grappling with four things: salt, water, wind, and sand. 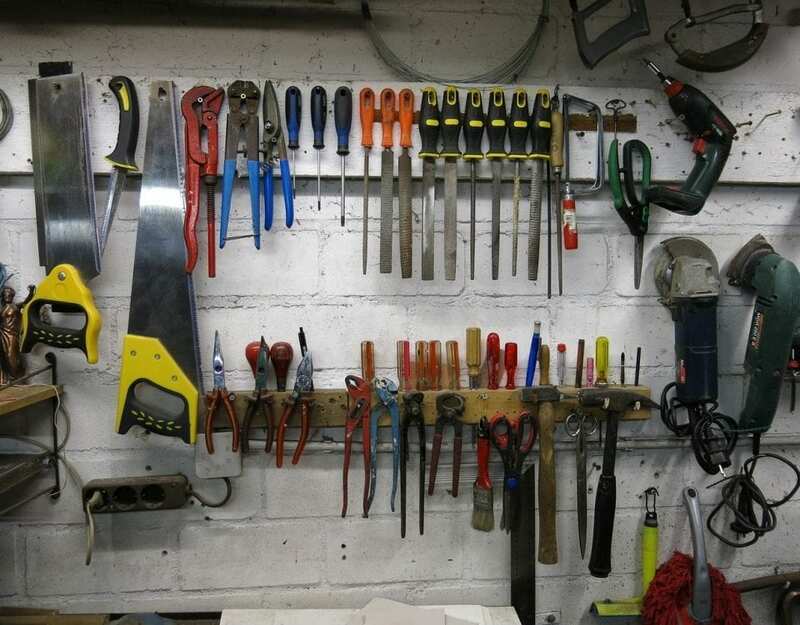 This combination of elements can corrode and break down pretty much any material, including fencing. 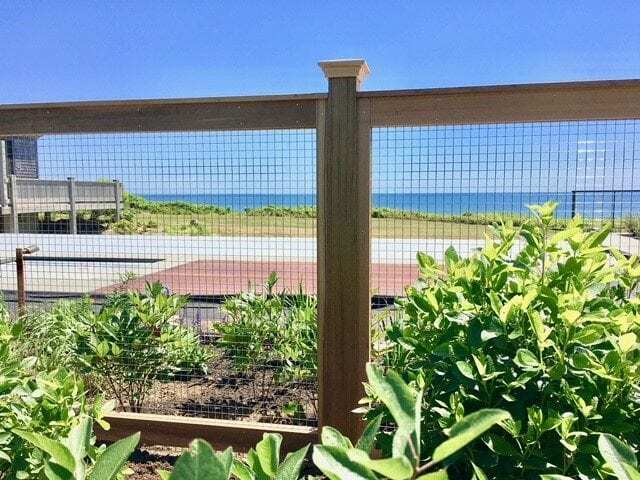 David Dutton of Good Neighbor Fence on Martha’s Vineyard has found that homeowners love the look and durability of his cedar and welded wire mesh fencing. Cedar contains natural moisture resistance and can be left to weather to a natural silver-gray or stained for additional protection. Cedar wood creates a sturdy and attractive frame for the same welded wire mesh that the local lobstermen use for their traps. The mesh is coated to last against the elements, and offers security plus visibility; a perfect choice for pool and garden fencing. For David and his customers, the combination of cedar and wire provides long-lasting durability against the elements without sacrificing beauty. Interested in learning more about mixed material fencing for your home or business? Contact AVO today!